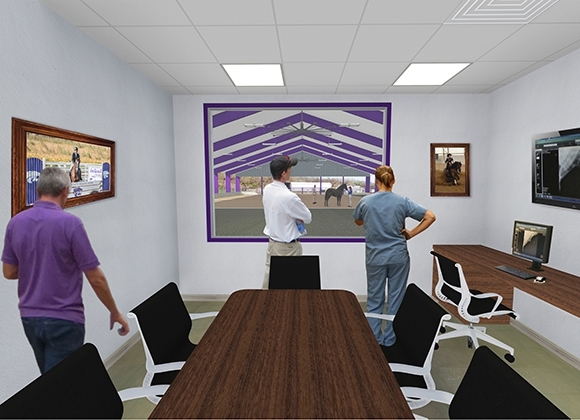 GH2 provided programming, master planning, conceptual design and rendering services to Kansas State University's Veterinary Medical Teaching Hospital for the proposed Equine Performance Testing Center (EPTC). 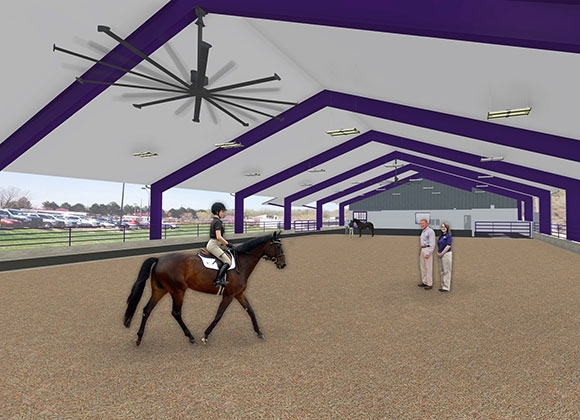 The Center will provide safe, year-round access to consistent footing and shelter from weather for horse owners, equine patients and veterinary students. 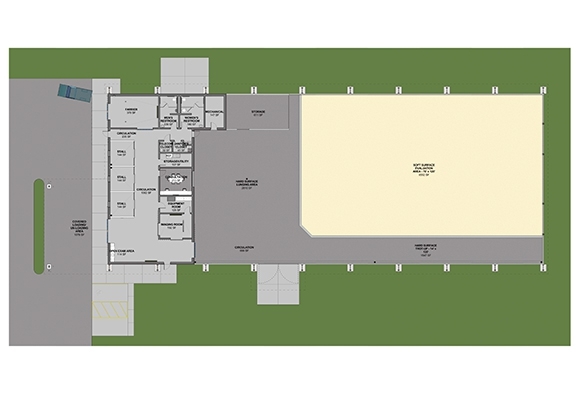 The proposed EPTC will contain a soft footing riding arena and an area of asphalt footing. 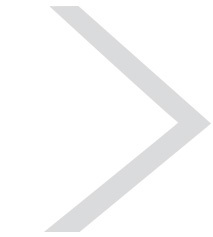 Collectively, these areas will allow for a comprehensive examination involving both in-hand and under-saddle examinations. 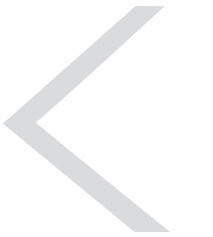 Four holding stalls will be included for outpatient purposes. 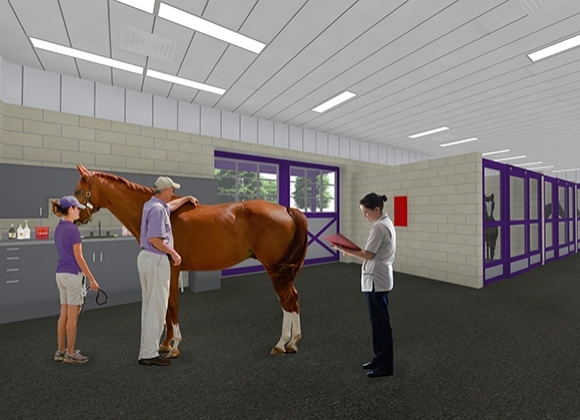 Areas for farrier services and radiographic imaging will fulfill a core need for horses that come to the EPTC for examination and diagnostic testing. 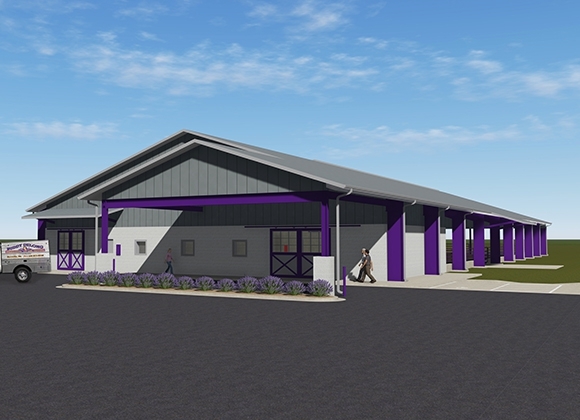 The facility will also include a conference room for client services, student education and outreach activities involving the local and regional Kansas community. The initial program and master plan have been approved, and GH2 is continuing with Design Development; we will see the project through construction.